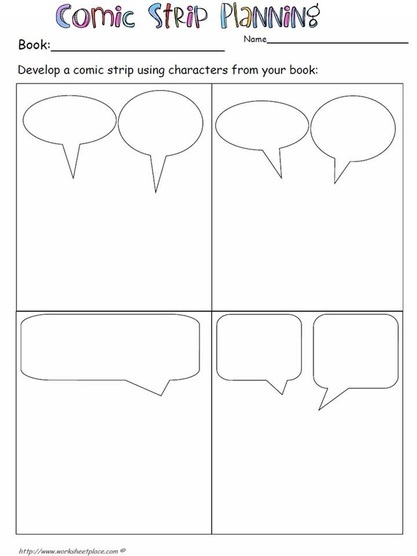 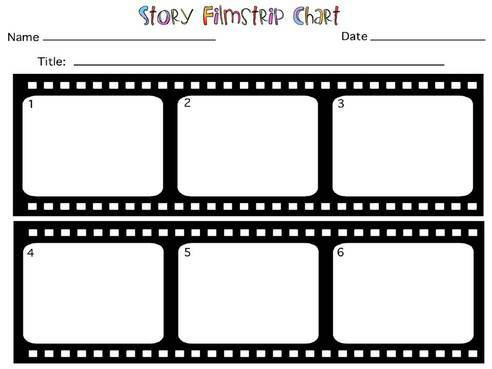 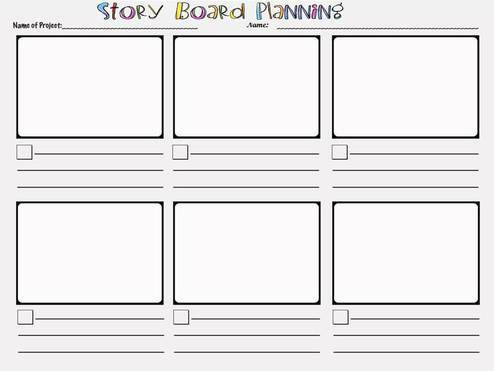 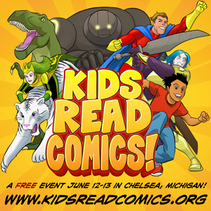 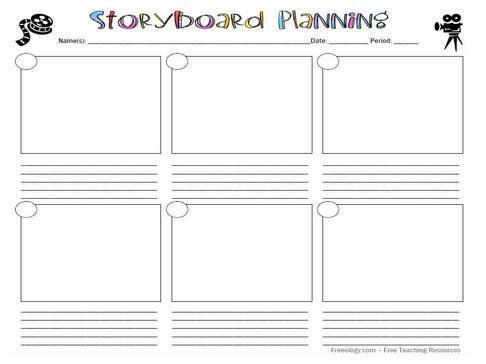 Creating comic strips to tell your story has become an amazing way for kids to enjoy writing and reading. 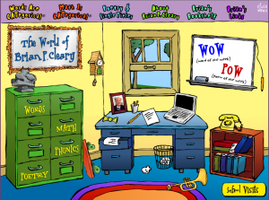 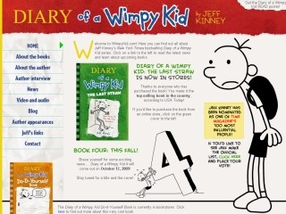 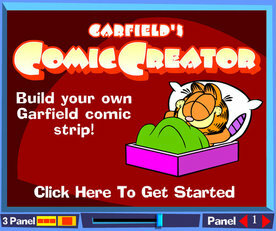 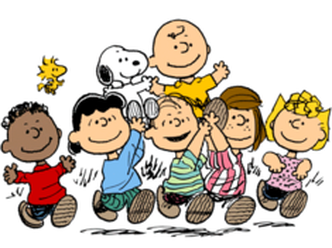 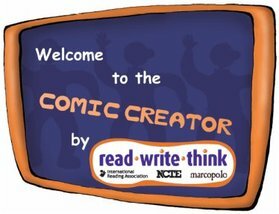 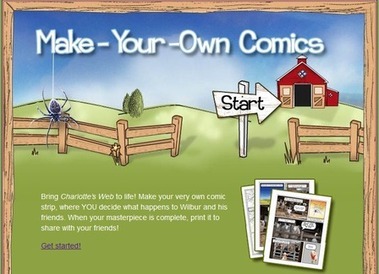 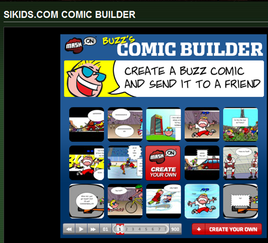 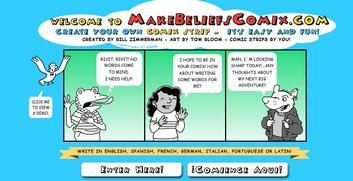 Hope you enjoy the following websites to become a cartoonist and writer. 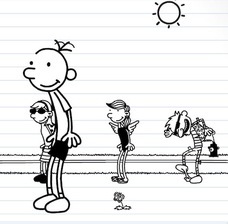 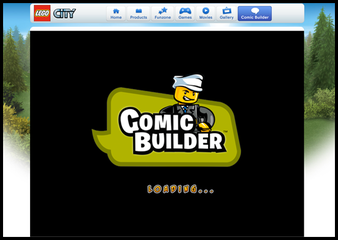 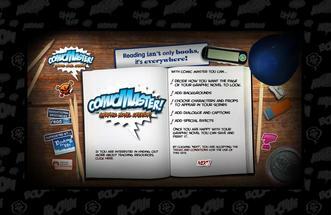 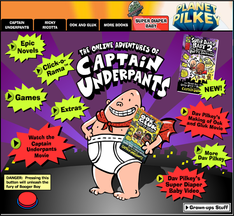 Captain Underpants Comic Creator -Click Games.